Man alive, am I trying to hang on to Christmas or what? This is borderline ridiculous, don’t you think? I mean, isn’t Valentine’s Day just around the corner? Should I ask questions this entire post? I just have so many great little tips that have helped me. And it seems like Christmas is one of the biggest holidays, if not the biggest holiday with the most decorations to display and put away. So I just want to help, ’cause I’m all about helping people. Love these! I use these a lot when decorating for the holidays . . . a lot! There are so many different sizes and strengths that meet all of my needs. 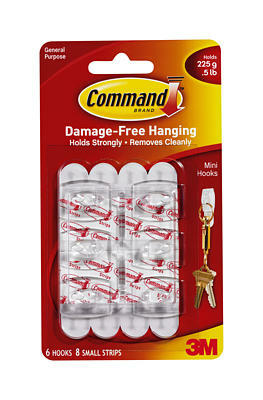 I use them to hang picture frames, garland, quilt hangings, etc. Anyplace I want to put a nail, but don’t want the nail hole afterwards . . . I use these babies. They come off clean and don’t ruin the paint job. So awesome. If you look in the top right corner of the package, it says how much weight each hook will hold so it’s easy to pick the right one for the job. This is a quilt hanging my sister-in-law Melanie made. It’s not very heavy so I use the small hooks. And this is the garland I put up every year. It’s pretty heavy, believe it or not, so I have to use more heavy-duty hooks. And when the holidays are over? Down it all comes with no trace. 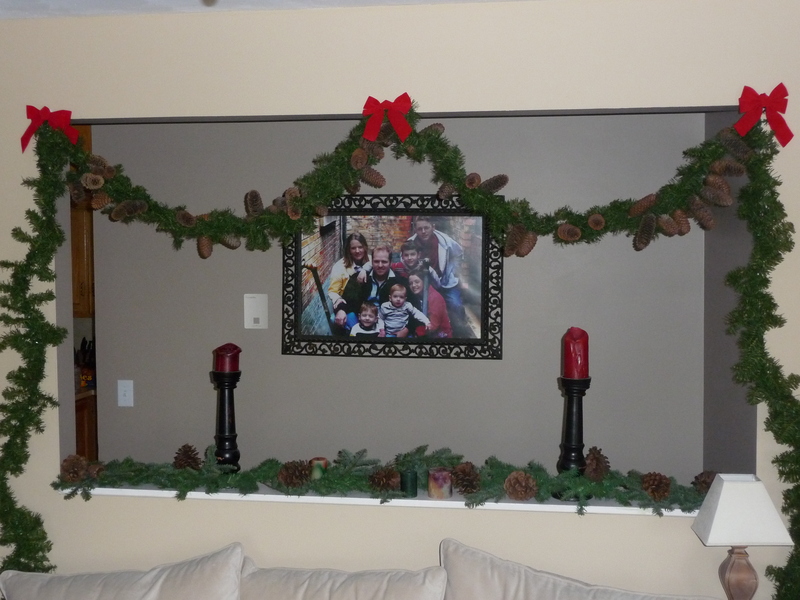 This entry was posted in Holidays, Organizing and tagged 3M command hooks, Christmas decor. Bookmark the permalink.